Stay up to date on the latest news for assisters and navigators. Kaiser Health News reports that President Trump might be reading his base wrong when it comes to the Affordable Care Act (ACA) and support for its provisions. 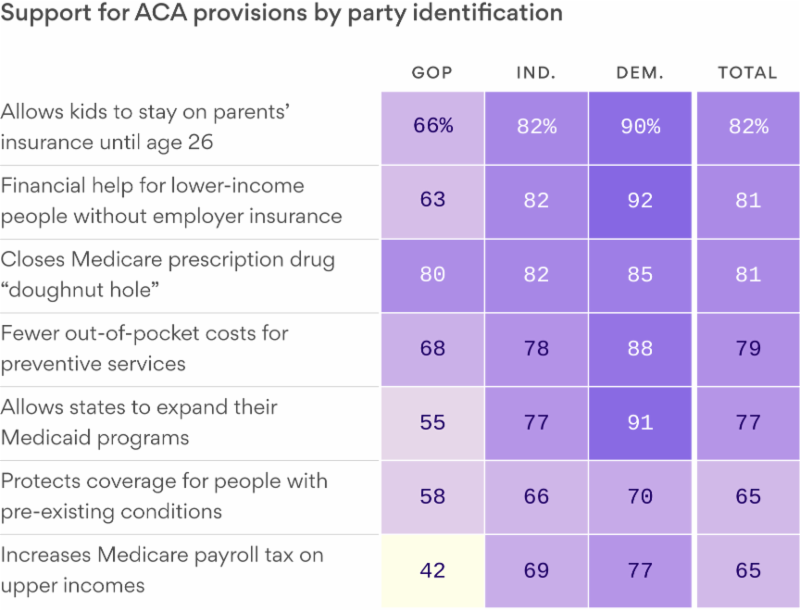 What a recent survey shows is that while many Republicans still support repeal of the ACA, a majority support many of its provisions.